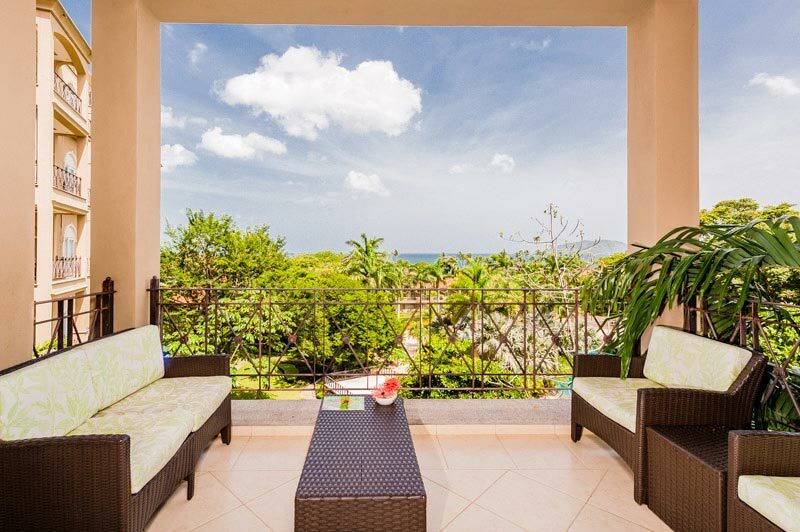 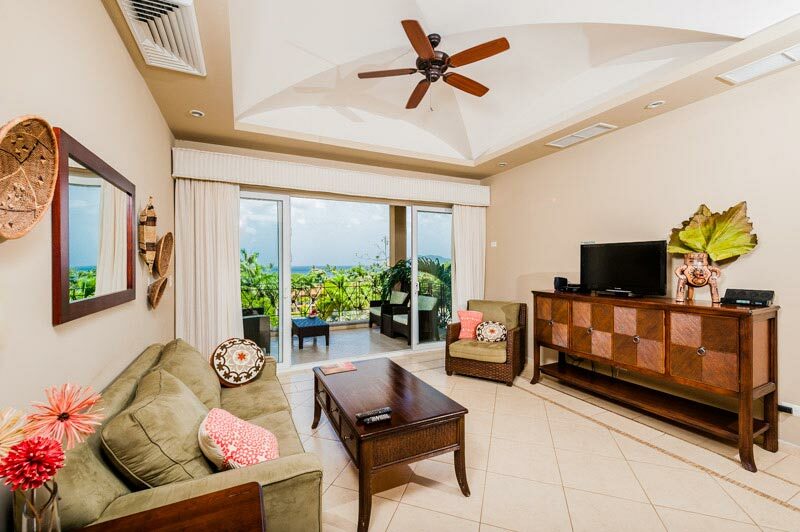 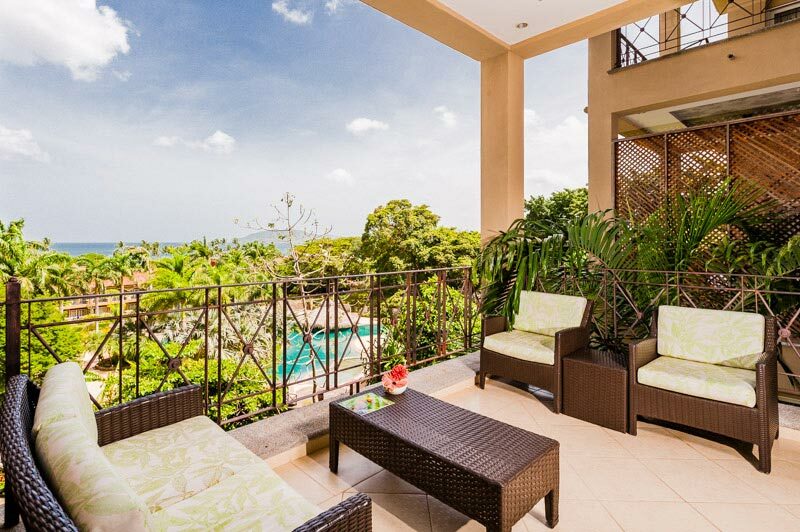 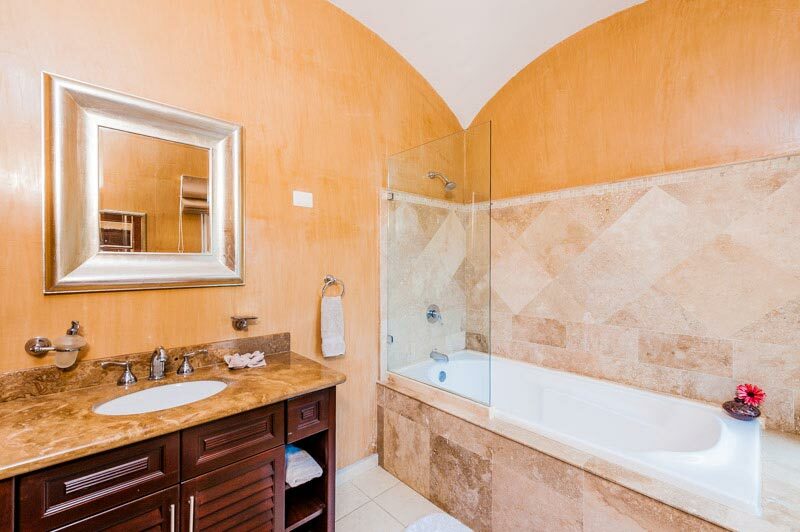 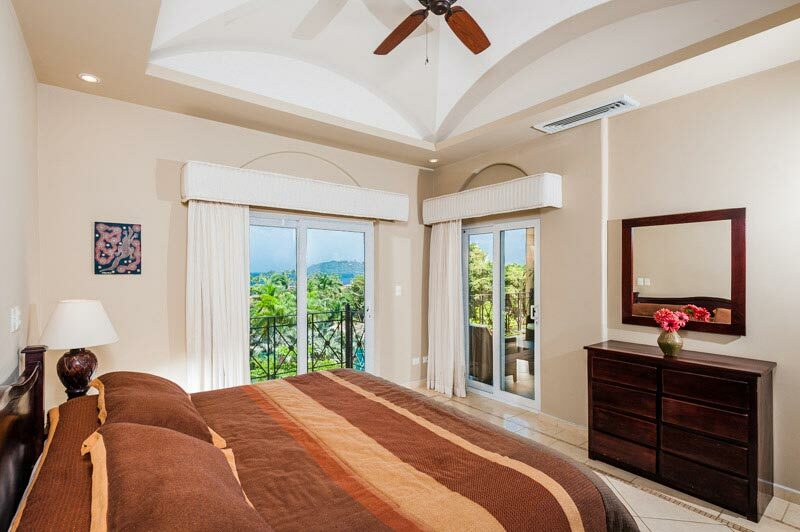 Located steps from shops, fine dining, and across the main street of Tamarindo beach this 1650 sq ft 2 bedroom 2.5 bath luxury condominium with the best location in the popular town on Guanacaste’s Gold Coast. 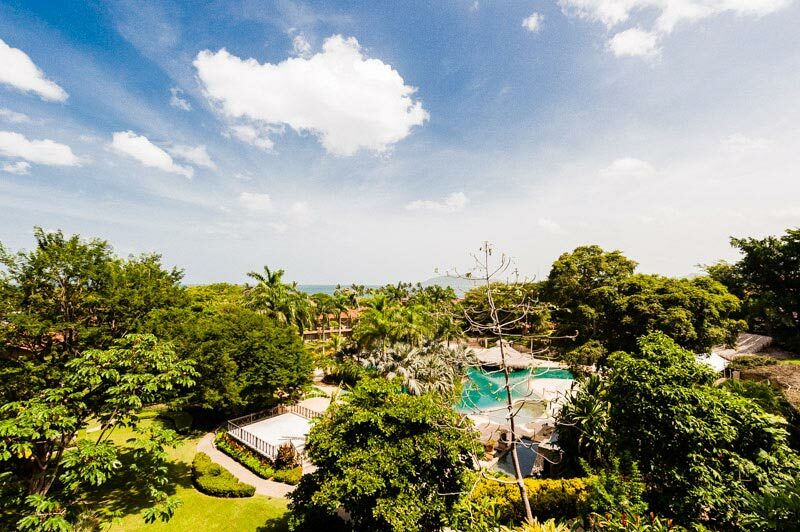 World class surfing, fishing, golf and, other recreational amenities are all close by, while the international airport in Liberia is one hour away. 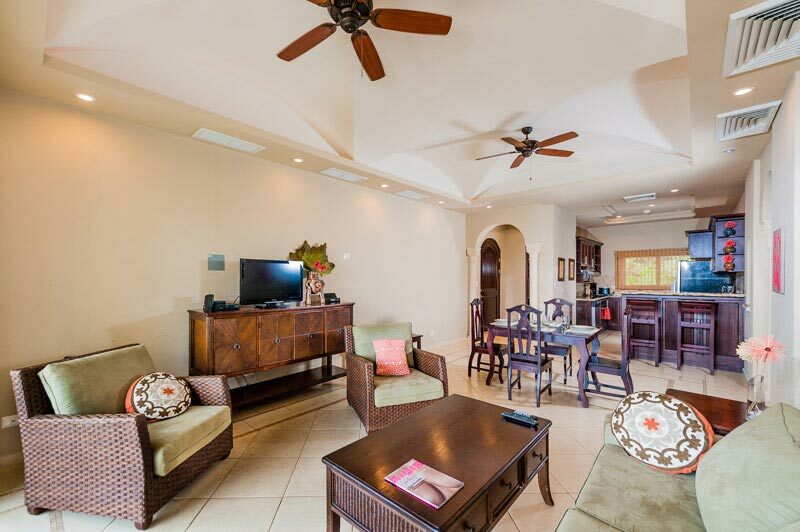 The villa has attractive details including granite counter-tops, hardwood cabinetry,vaulted tray ceilings, and archways with ornate architectural columns. 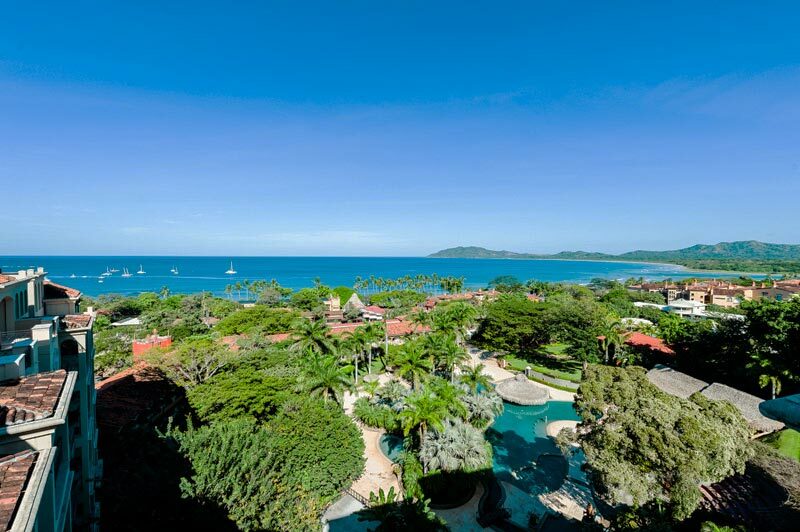 Enjoy sunsets and ocean breezes from the ample ocean-view terrace, or take the elevator down to enjoy the enormous free-form lagoon pool with lush landscaping and a swim-up bar. 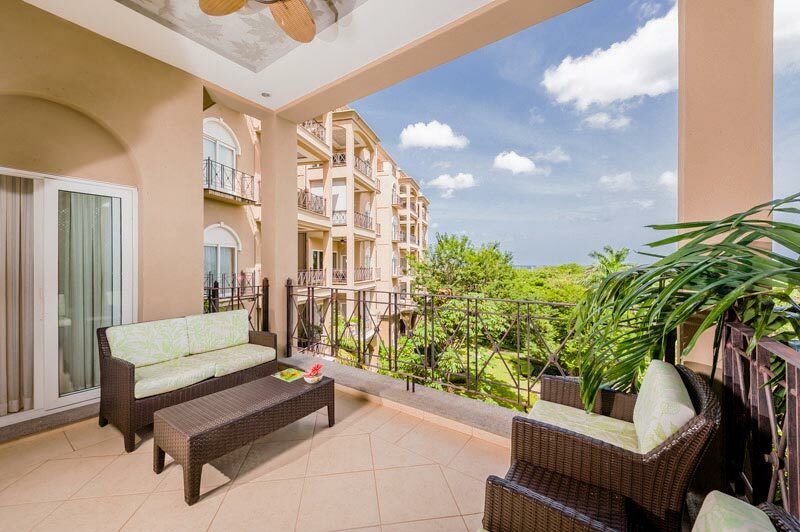 These condominiums are in the best location in town for short and long term stays as you can walk to everything and there is no need to rent a car. 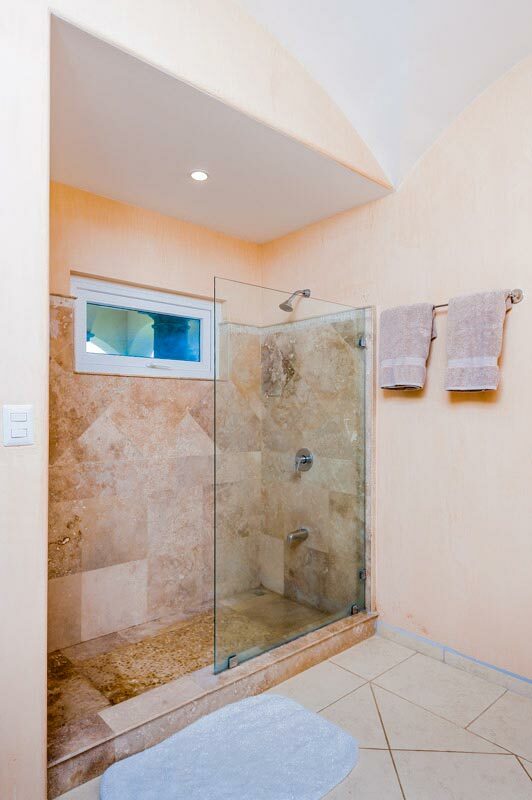 Contact us today for a private showing!